Capewood Apartments offers a fresh take on apartment living. Our luxurious one, two, and three bedroom garden style floor plans with newly remodeled interiors are designed for residents of all walks of life! Our amiable staff will ensure a pleasant stay while our plentiful neighborhood and individual amenities will answer your daily needs. Treat yourself with our top of the lines community amenities such as our large beautiful swimming pool, playground, on-site maintenance, and laundry facilities. 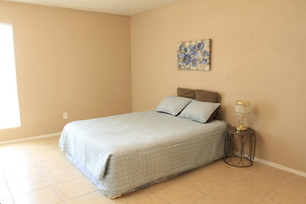 You’ll also appreciate our individual unit vinyl flooring, crown molding, storage patio space, ceiling fans, and cable access. 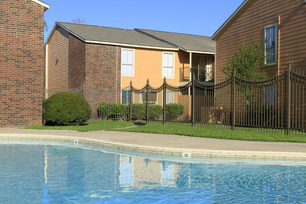 Come by our leasing office today and immerse yourself in the best living experience of the Greenspoint Houston area!